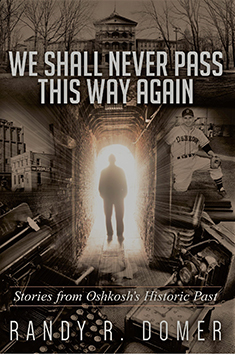 "We Shall Never Pass This Way Again" is another journey into Oshkosh’s historic and treasured past. Like his previous writings, Domer offers a diverse menu of historic treasures that will educate, inform and even surprise you. He invites you to join him as he reminisces the days of visiting the Bradley Egg Farm or enjoying that delicious Miller Horseradish. Learn of the tragedies of mental illness, poverty and tuberculosis in Four Miles North, and discover an Oshkosh man who went from managing a local clothing store to becoming a legend in the film industry. Find out about the Oshkosh native who played a key role in helping Walt Disney build his Florida empire. 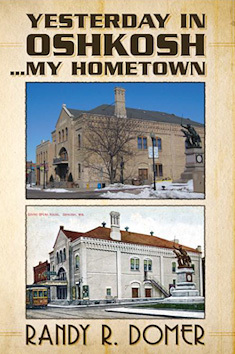 If you enjoy learning about local history, you’ll enjoy "We Shall Never Pass This Way Again – Stories of Oshkosh’s Historic Past"
*The USPS Priority Flat Rate is used to calculate shipping and handling. Therefore, the cost is the same for 1-3 books. If you want to order more than three, please use the contact form so we can calculate the proper rate for your order. 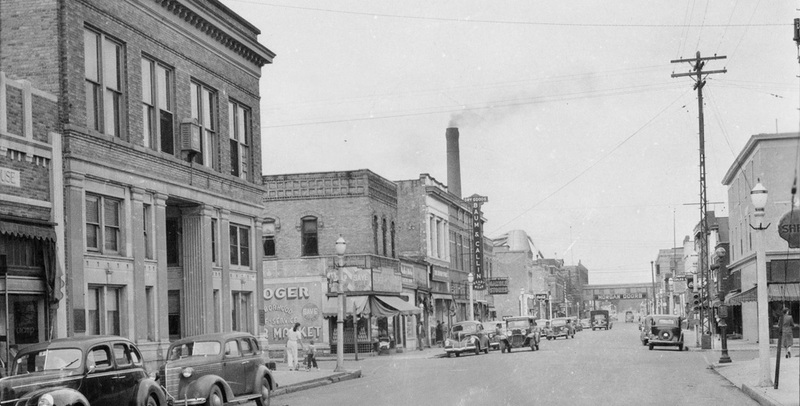 Domer takes us on a nostalgic journey of living in Oshkosh, Wisconsin in the 1950's and 1960's. His tales take us back to a time when a family night out usually meant eating at a drive-in and going to the Outdoor Theater in our pajamas. 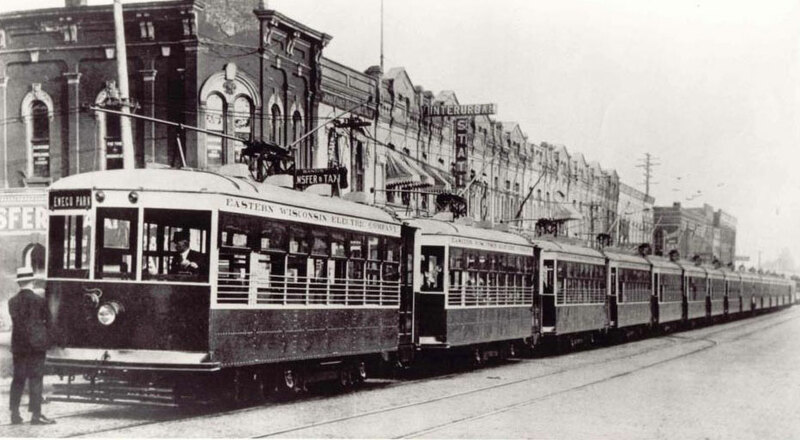 His experiences growing up on the city's "west side" are sure to rekindle memories for everyone who enjoys relating back to those days of old in their own hometown. 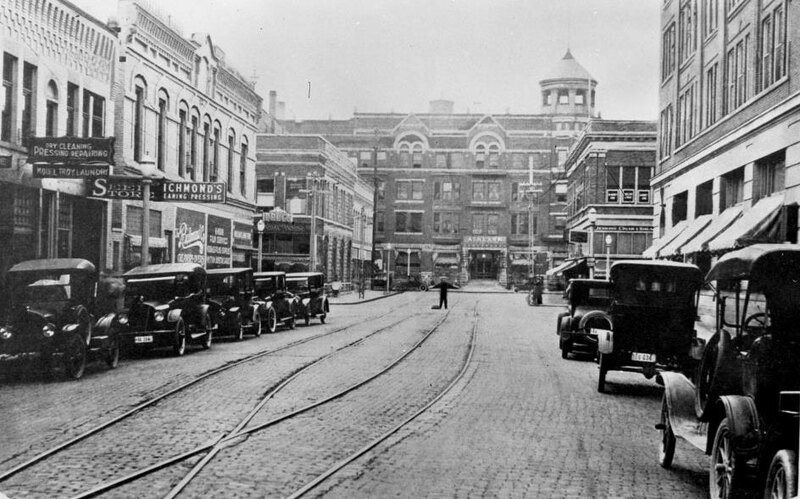 If you remember corner grocery stores, milk delivered to your door, the downtown movie theaters, pizza parlors and the numerous people who made Oshkosh what it is today, then you will enjoy "Yesterday In Oshkosh...My Hometown". 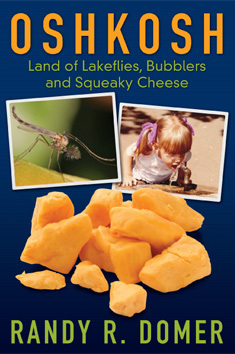 Oshkosh - Land of Lakeflies, Bubblers and Squeaky Cheese is a hometown author's perspective on Oshkosh's recent and historic past. Domer provides an inside glimpse into the people, places and things that make this area special and unique. 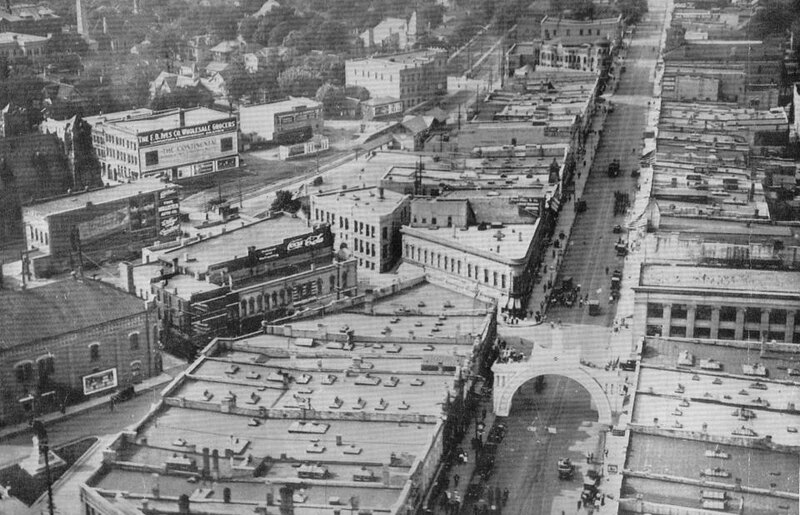 He leans on personal experiences, memories and research to unearth things you may have never known about historic Oshkosh. Maybe you remember the days when men earned a living catching frogs and turtles. 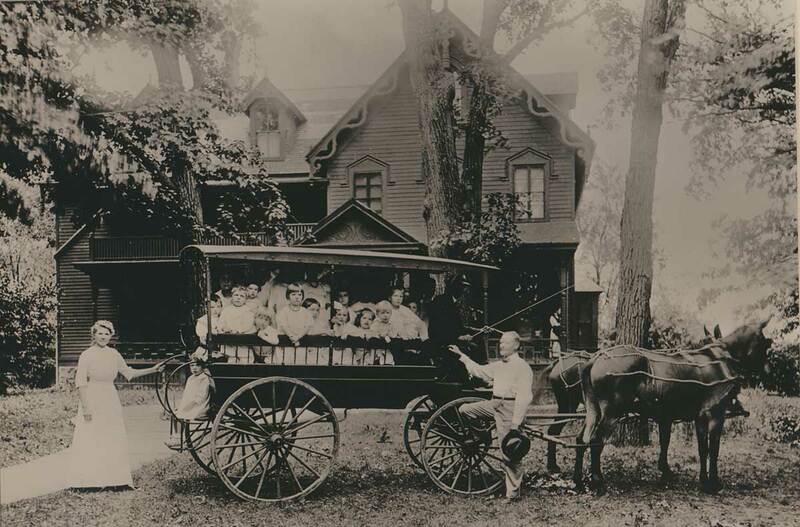 Or perhaps you recall the Orphanage on Oshkosh's west side. Possibly you've even enjoyed an Alaska Pop or that wonderful Smith Ice Cream. He will introduce you to a few people who rose to prominence, built a submarine, or have become a key part of our local history. Join us now, on a journey with a closer look at what made Oshkosh what it is today. "It is vital to the future of Oshkosh that we embrace and celebrate our rich and diverse heritage. Randy Domer provides us with a wonderful perspective about the people, places and events that have made us who we are today." Randy Domer is an Oshkosh native with an enthusiastic interest in local history. His works include Yesterday In Oshkosh…My Hometown, Oshkosh: Land of Lakeflies, Bubblers and Squeaky Cheese and We Shall Never Pass This Way Again. 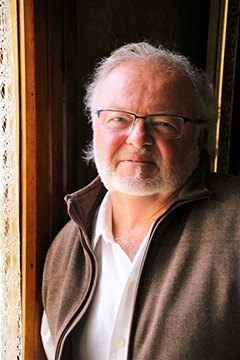 Randy’s strong interest in local history is fueled by his presence on the Board of Directors for the Winnebago County Historical & Archaeological Society, the Oshkosh Public Museum, and the Butte des Morts Historical Preservation Society. He also is a regular contributor to local newspapers. © Randy R. Domer. All Rights Reserved.